We offer a comprehensive range of modern, Fuel efficient and well equipped operated plant. If required we can offer a self drive service for our plant fleet. 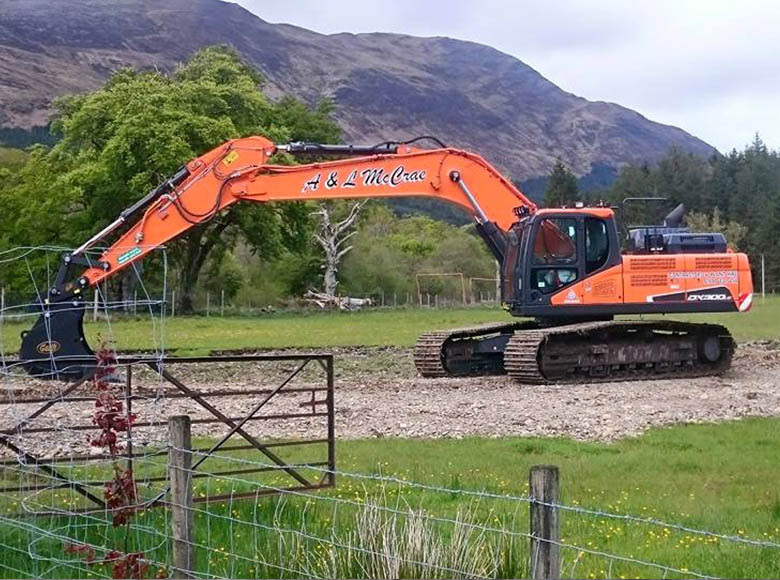 All of our operators are trained, qualified and experienced on the machines they are operating. We operate both CPCS and MPQC certifications for the construction and quarrying industries. Our operators are all first aid trained and have quarry safety passports. 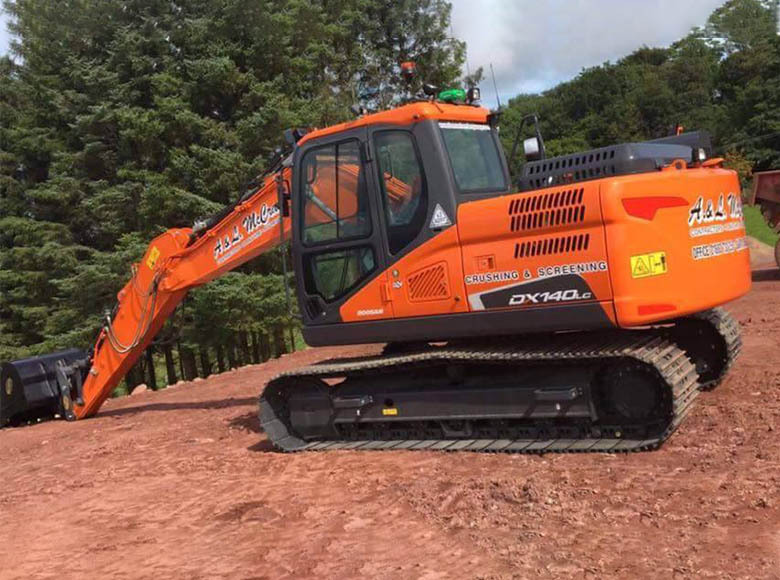 Ranging from 0 – 35 tonne excavators including long reach and zero tail swing models. 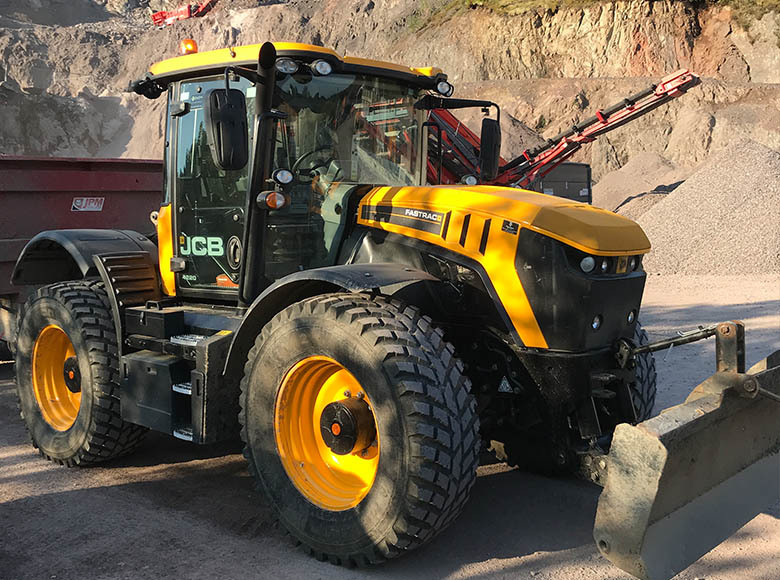 Have electronic height restrictors and weigh loaders if required. 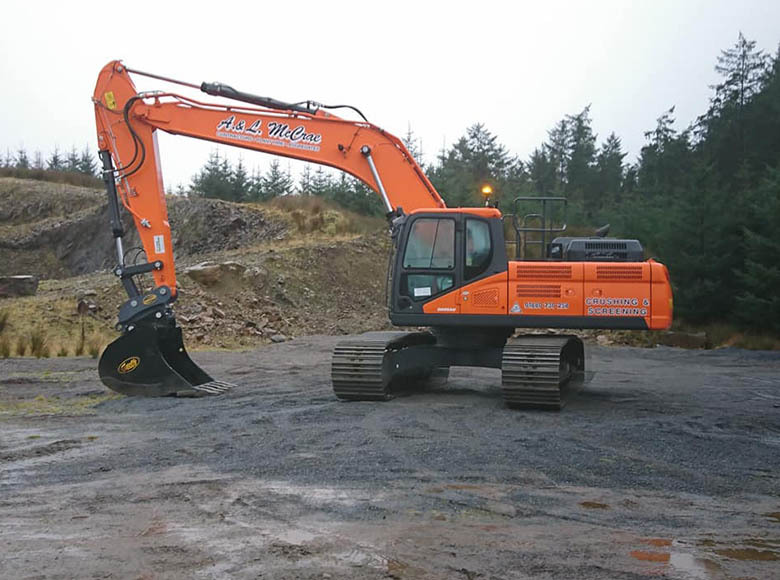 2 x Doosan DL420 1 x Hyundai 770 ( 4.5 Cube buckets). 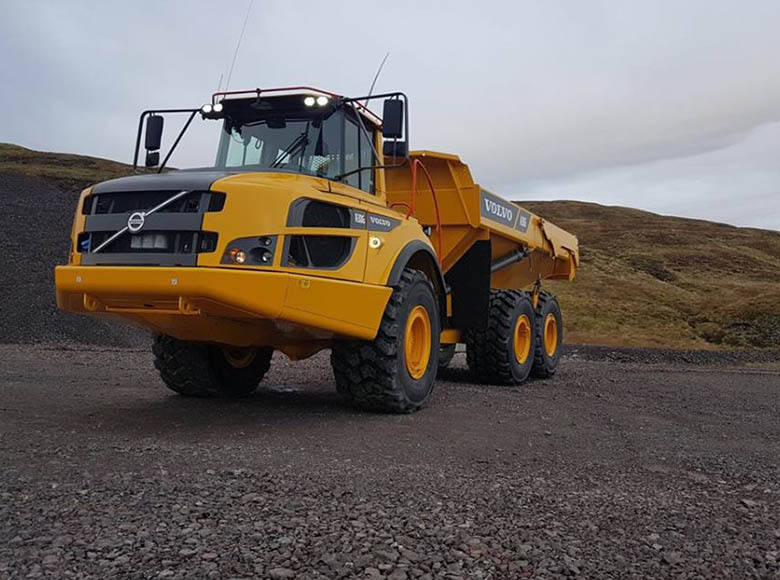 Volvo and Terex 30 tonne ADT’s. Flotation and rock tyres available. 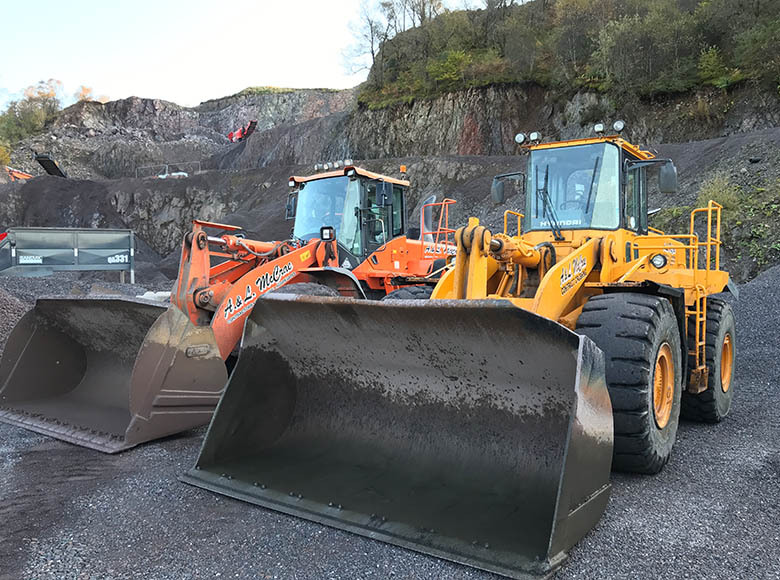 6 and 9 tonne Thwaites site dumpers. From 90Hp to 250Hp, agricultural and road spec. We have various trailers including dump and low loaders. 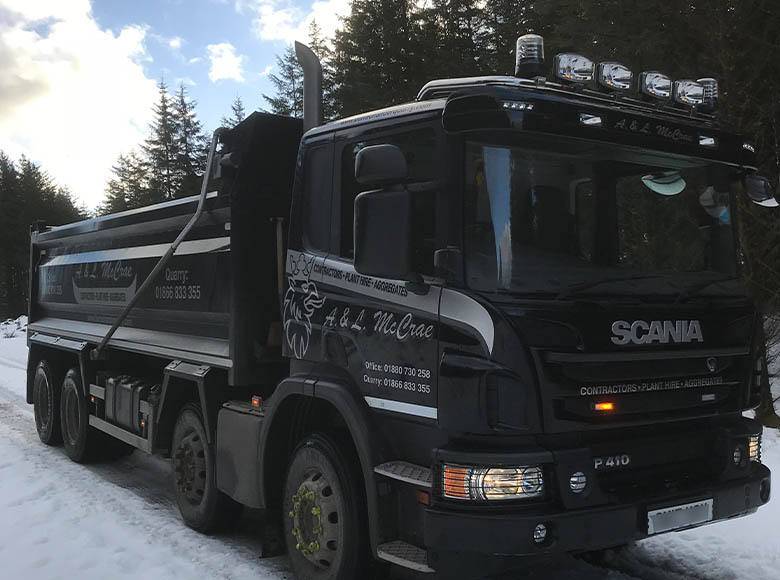 Sandvik QJ241 (32 Tonne). Smaller jaw crusher for smaller sites but still require high production. 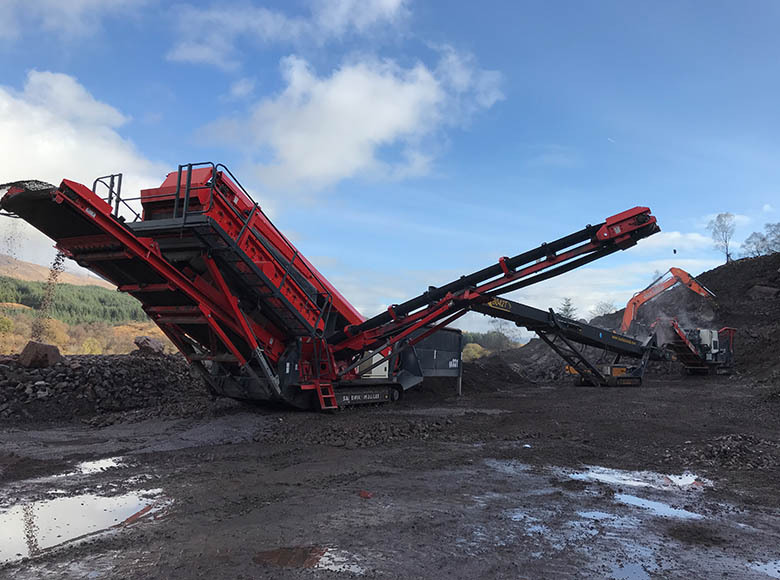 Powerscreen maxtrak Cone crusher. High production secondary crusher. 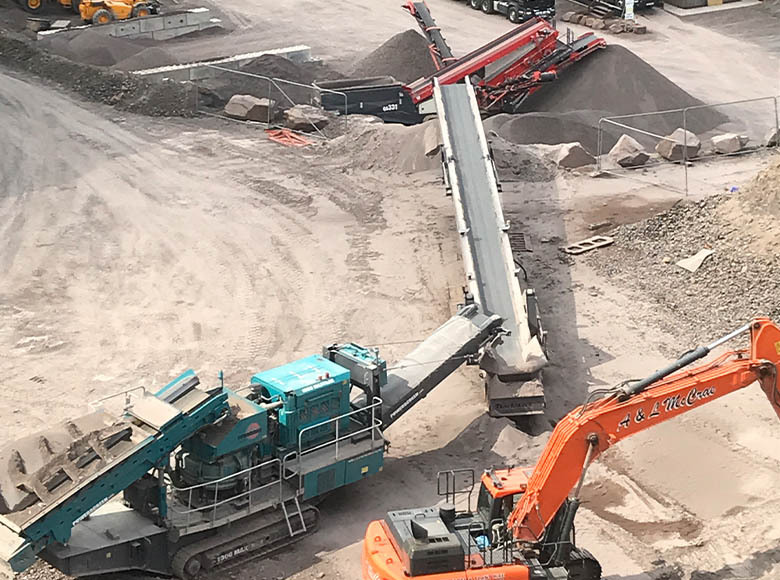 Terex Finlay J1175 Jaw Crusher (55 tonne) High production primary crusher for the most demanding contract crushing operations. Our crushers are fitted with calibrated belt weigh systems to give all of our clients piece of mind with total tonnages crushed. 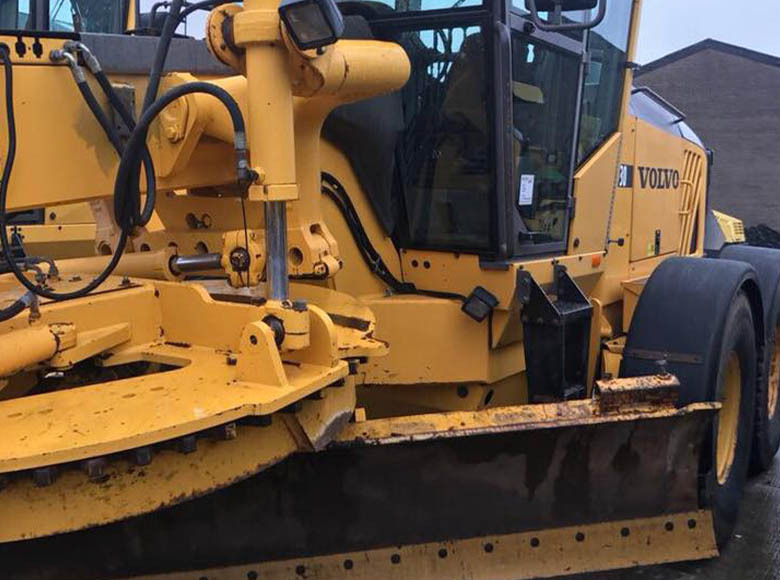 Volvo grader fitted with rippers and front blade. 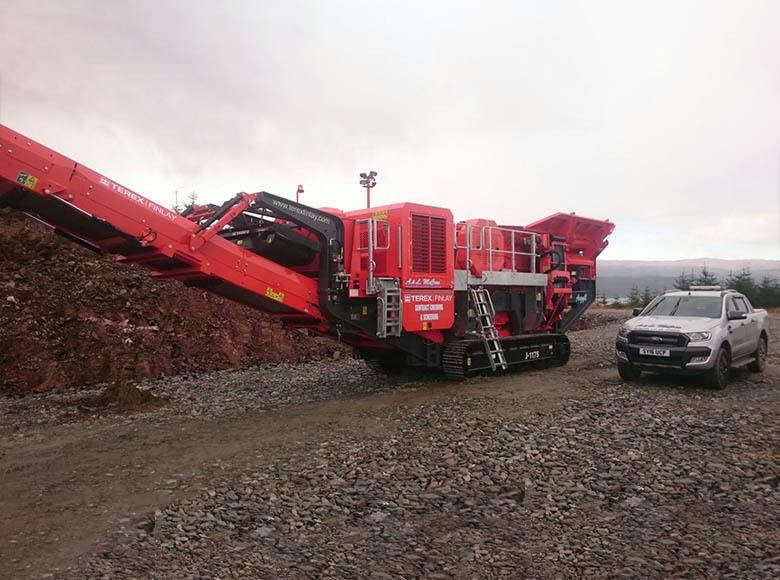 Sandvik QH331 aggregate screen, trommel screen, bucket screens for excavators. Our fleet Consists of Rammer,Toku and Pro-Dem. (From 5 – 45 tonne) Can be supplied with rock, blunt or concrete points. Self propelled 12 tonne Bomag, 3 x towed vibrating , double drum tar roller. we can supply rotary tractor road brushes, pumps, generators.